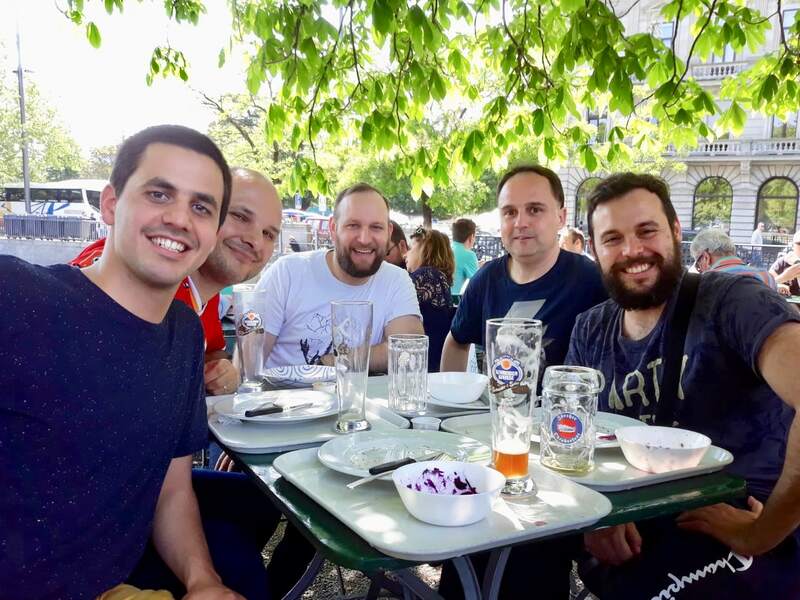 Our first staff members visited their colleagues in Switzerland to get to know their team and the isolutions headquarters. 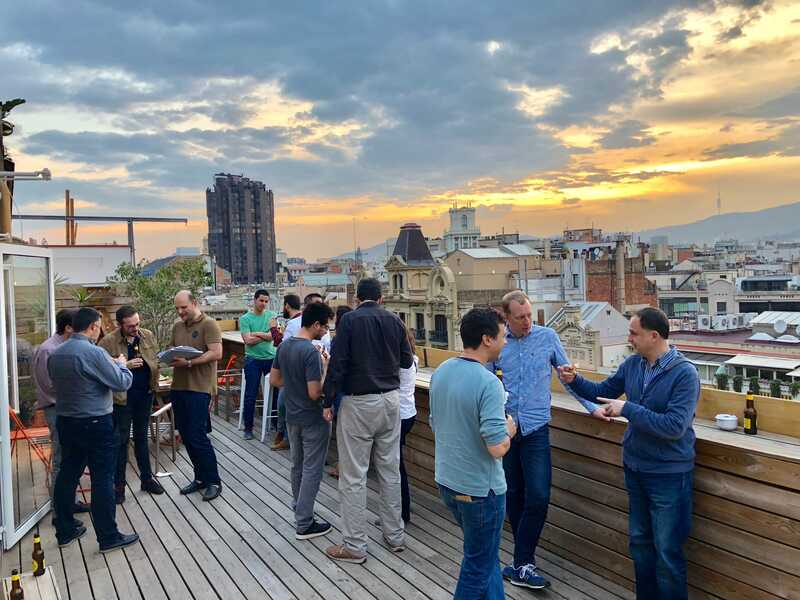 With creation of isolutions Barcelona and the incorporation of new colleagues based in Barcelona, the isolutions’ staff became more international. Our developers work in teams that always include people in Switzerland. The focus of the visit was not only the work on current projects, but to bring some of the Mediterranean culture to Switzerland and, of course, have some fun altogether!